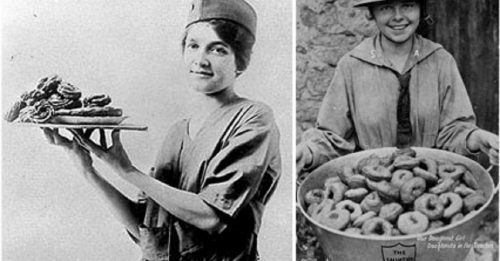 There’s FREE doughnuts from the Salvation Army! What a weekend giveaway: 1,500 FREE doughnuts! 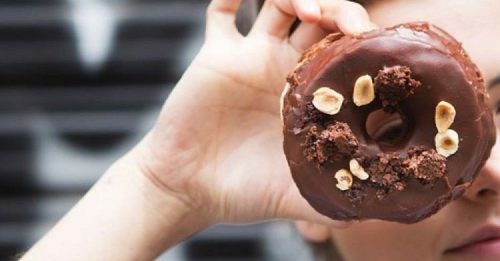 Did someone say FREE doughnuts? They did! 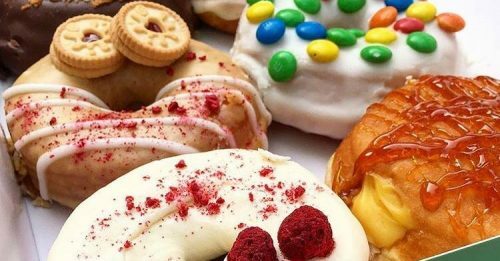 Dough-not miss out on FREE doughnuts in the W.End!